Since 2018 gamers have been looking forward to PlayStation 5 and Xbox Scarlett. 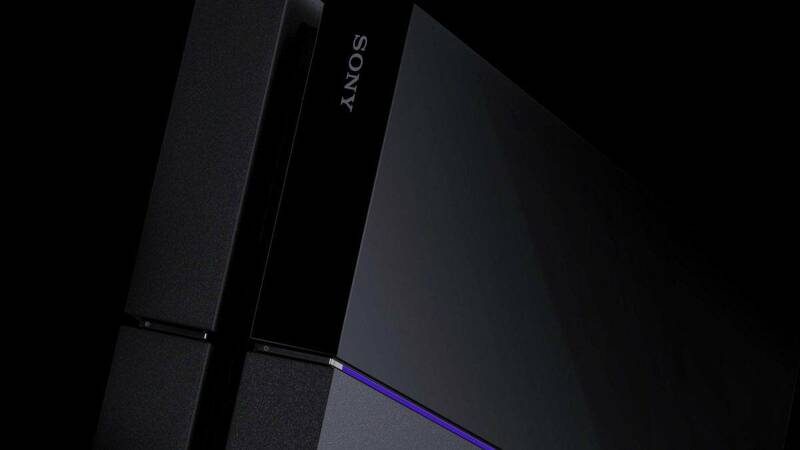 There have been numerous leaks and rumors regarding next-gen console specs, backward compatibility and more. 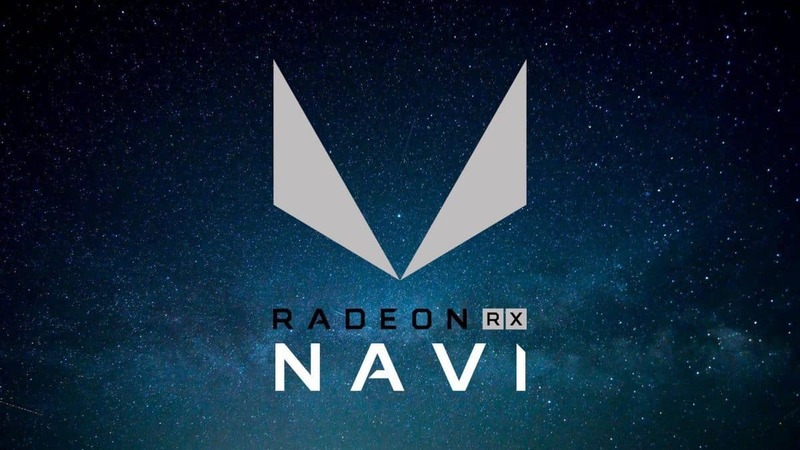 Now another report has emerged suggesting that AMD has prepared its Gonzalo APU for PlayStation 5 and Xbox Scarlett. 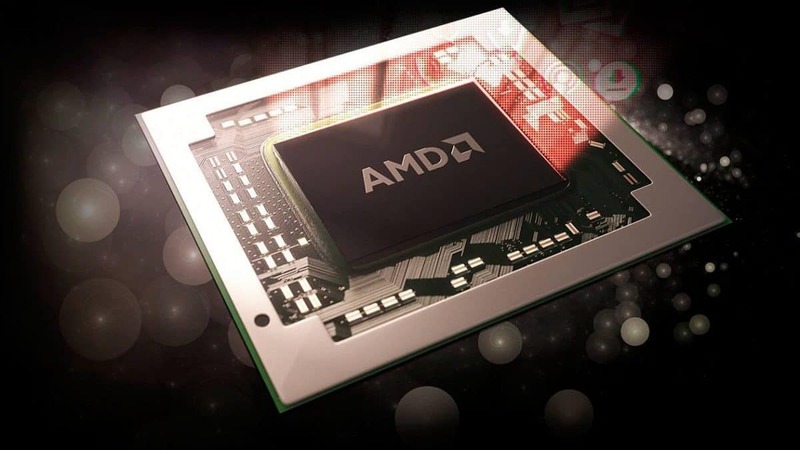 AMD APUs are powering Xbox One, PlayStation 4 and their upgraded counterparts. So, this doesn’t come as a surprise that AMD chip will be powering next-gen consoles considering both Sony and Microsoft potentially want backward compatibility. However, this isn’t the first time AMD Gonzalo APU has popped up as earlier this year “TUM_APISAK” mentioned it in a leak and it seems related to the upcoming PS5 and Xbox Scarlett. This time around, AMD Gonzalo APU emerged in the 3DMark database “ZG16702AE8JB2_32/10/18_13F8”. While this engineering sample seems like complete gibberish but AMD Name Decoder has helped a bit making some sense of it. The decoding was done by ExtremeTech. Now the “Z” in the engineering sample represents a Qualification Sample meaning the SOC is not ready for retail and “G” is a reference to the console. 1670 refers to the CPU base clock which “8” refers to the core count. Meaning the SOC features CPU base clock of 1.6 GHz and 8 physical cores. Furthermore, the CPU boost clock is 3.2 GHz, however, it’s unknown if the boost applies to all cores or just one. 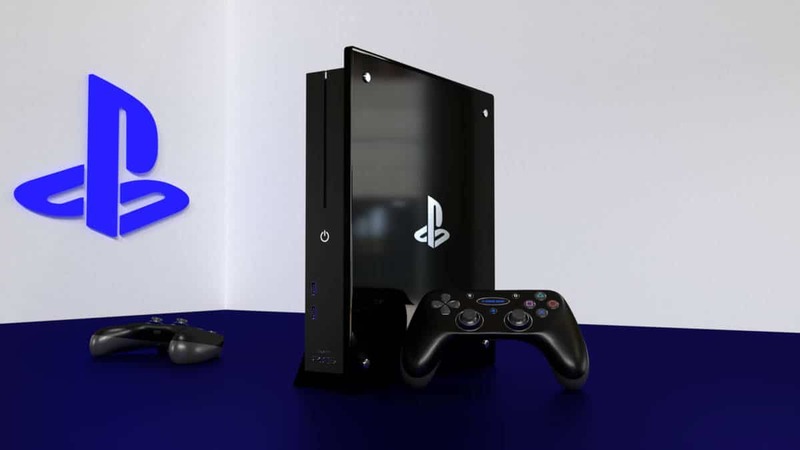 Previously it was rumored that PS5 features an 8 Core Ryzen CPU. While AMD Gonzalo APU features 8 Cores but it’s unknown if it’s a derivative of Zen architecture. Assuming AMD Gonzalo is a Zen derivative then the performance leap over PS4, Xbox One, and even the Xbox One X will be a significant one considering Xbox One X is being held back by its CPU despite having a 6 TFLOPs of GPU power. This indicates that both Microsoft and Sony are pushing for native 4K gaming for next-gen consoles and AMD Gonzalo APU will help them achieve their goal. As for the release window for the next-gen console, nothing is known. But, AMD has confirmed PS5 and Xbox Scarlett release for 2020. According to AMD CEO, Lisa Su, the company expects significant growth in its APU sector starting from 2020. As I mentioned before, AMD APU power current-gen consoles. So, its highly likely that PS4 and next-gen Xbox will be powered by AMD APUs and presumably by AMD Gonzalo. 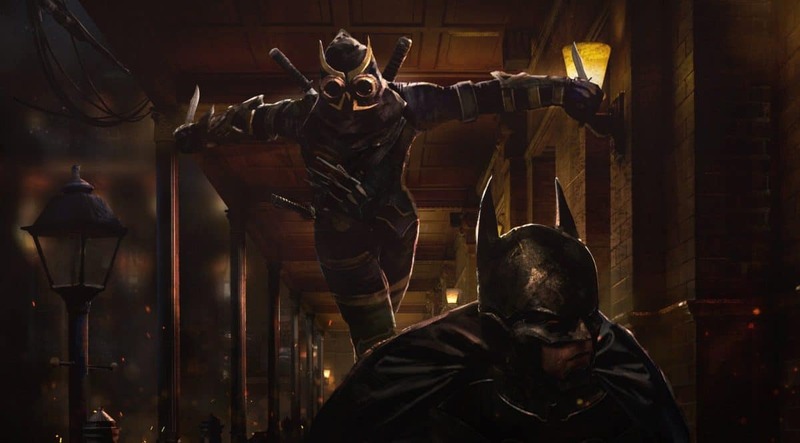 It’s important to mention that this is just a rumor. So, take it with a grain of salt. However, this does looks promising since both console giants intent to bring native 4K gaming to consoles.